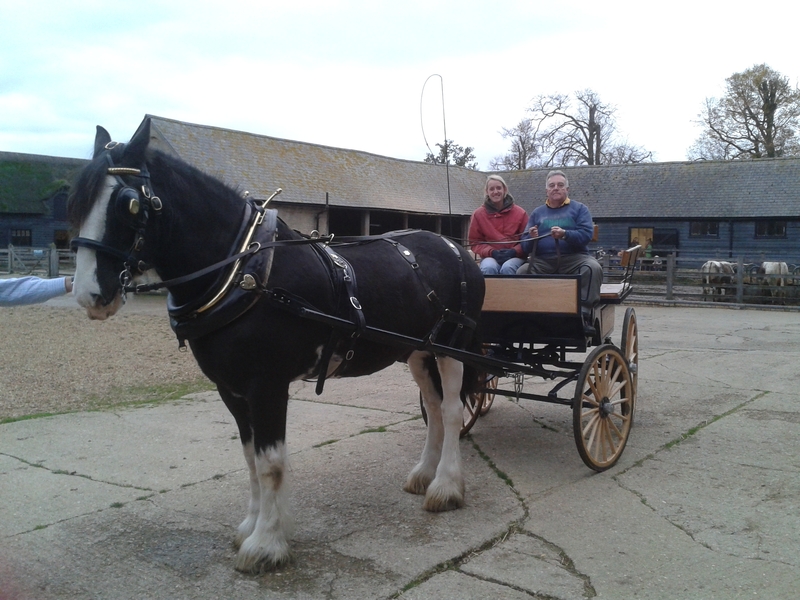 My name is George and I have been a volunteer since April 2013 in the Heavy Horse Dept. on the Farm.I don’t have a background in anything remotely to do with farming and I had never been near a horse in my life before last April. But hey if you’re going to get to know a horse you might as well choose a big one. Funny thing occurred to me the other day while standing shovel in hand contemplating the varied contents of Queenie (only Mare) and Lady’s (Queenies Foal of 7months age) stable; here I am top of the food chain and they are out in the field sunning themselves and here I am, well I’m the one with the shovel! Any way the plan is to keep writing to you with updates on whats going on at the farm and particularly with the horses. Although I am horse biased I promise not to neglect the other animals and to keep you up to date with whats going on with the crops. Each of the horses is going to contribute a guest diary – up first is Captain (age before beauty). I aim also to include snippets on whats going on with Lady and how she is developing and changing over time. So treat this one as me saying hello and letting you know the plan. This entry was posted in Conservation, Farming, Horses by captainsvalet. Bookmark the permalink.